What a year it’s been for PG Team, both in the Bay Area and Portland! We’ve chronicled their achievements previously—but, long story short, Portland’s team is up and coming, with members headed to Nationals, and the Bay Area is dominant, taking first place in Regionals and Divisionals with copious podium spots along the way. In total, the PG Team has 16 members qualified for Youth Nationals. We can’t to see them in action. And since the USA Climbing folks are thoughtfully streaming the competition, we’re proud to host a viewing party! 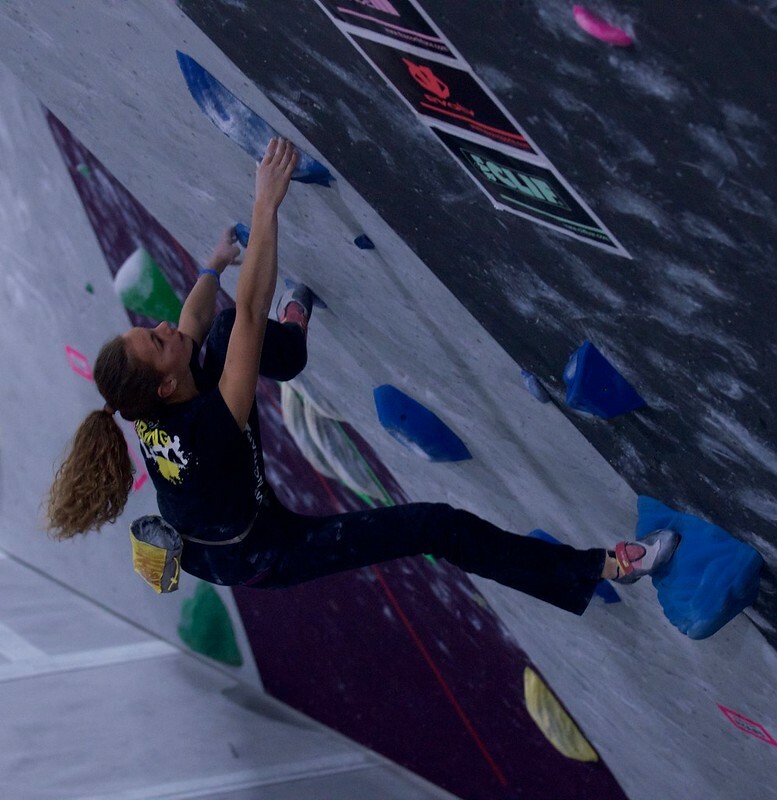 Watch some familiar faces as Team’s youth climbers face off against the best in the country, and get some bouldering in at the same time! Or, to stream it on your own, check out the link from the USAC. We hope you’ll join us in Sunnyvale. And go PG Team!! We know you’re gonna crush! NOTE: Free viewing is for members or for visitors who purchase day pass.